Steve, KH0UN/PJ4DX will be active from Curacao Island (IOTA SA-099) 28 - 31 December 2016 as PJ2/KH0UN. Curacao Island. 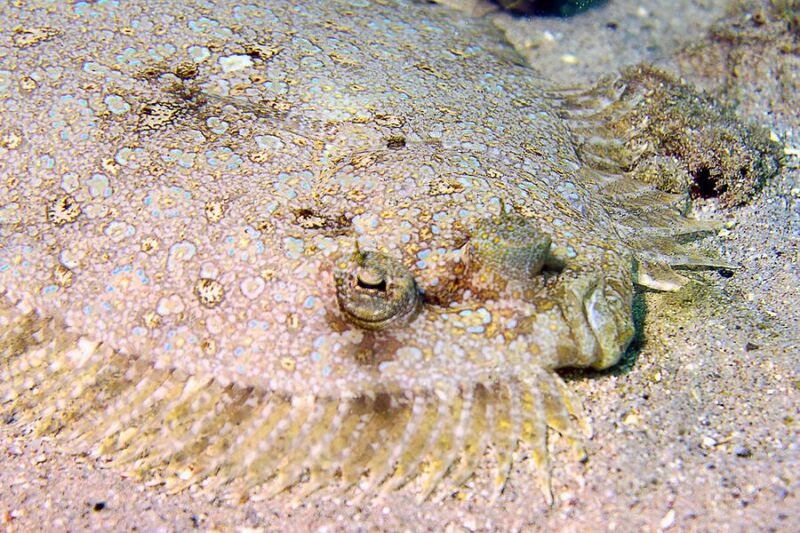 A Peacock flounder camoflaged in the sand. 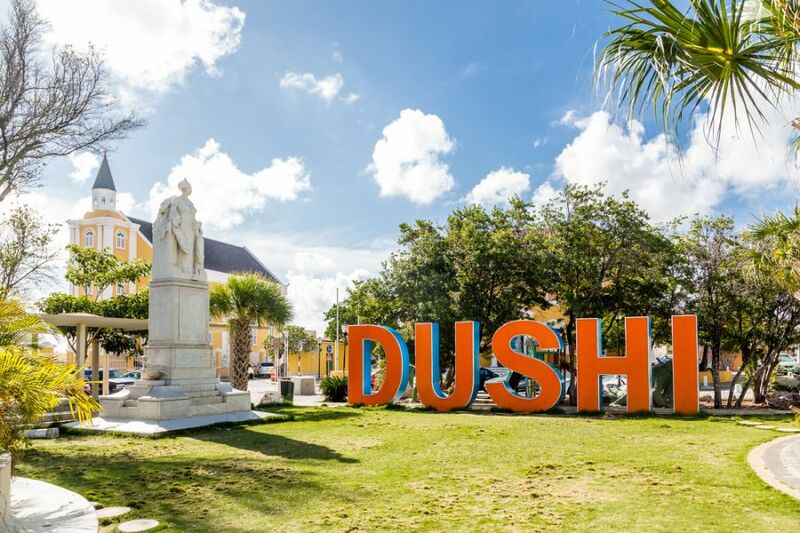 Orange sign in Curacao park with local saying, Dushi. 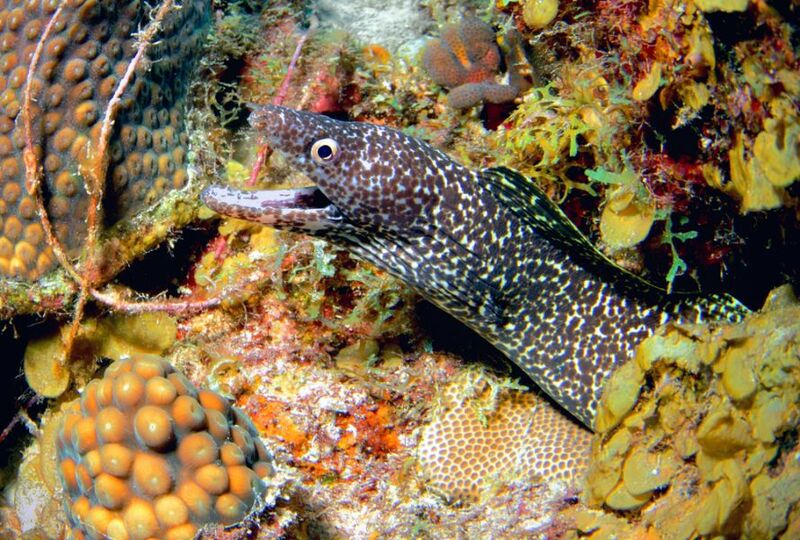 A beautiful Spotted Moray eel living among the coral reefs of Curacao, Dutch Caribbean. Where is Curacao Island located. Map.